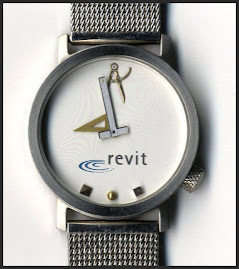 A quick heads up...Autodesk released Revit 2015 R2 today. Autodesk Revit 2015 R2 includes more than 30 user-requested features that add powerful capabilities, enhance software performance and improve user productivity for architects, MEP and structural engineers. Fully compatible with the existing Revit 2015 releases, R2 does not have a file format change and installs without disrupting ongoing work in Revit 2015. You can read the announcement on In the Fold. Read the What's New in 2015 R2 documentation.